The Kilcoy Chamber of Commerce is focusing on the growth and betterment of Kilcoy, District and the greater Somerset Region. We must work in partnership with local business, community groups, local government, government agencies and state government policy makers. The Business Plan has been developed with a forward thinking viewpoint that decisions of the past must be addressed in keeping with forward projections of the future of the Region. South East Queensland is set to see population growth as people migrate to warmer and country sought destinations. 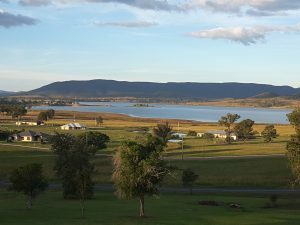 Somerset and Kilcoy will see 56% population growth in the next 20+ years. The Kilcoy Chamber is placing itself as being the Champion of Kilcoy and District. Speaking out for the concerns of better planning decisions, infrastructure spending and transport solutions. Membership of the Chamber ensures Business has a strong voice throughout the journey. Feel free to download the Business Plan.